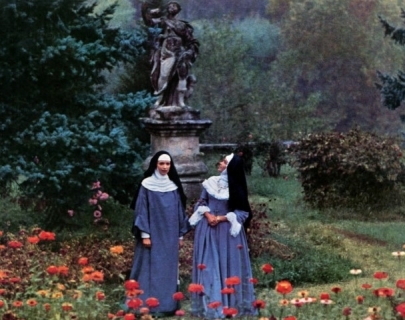 Anna Karina gives an extraordinary performance as Suzanne, a young woman forced against her will to take vows as a nun. In her time within the Catholic Church three Mother Superiors treat her in radically different ways, ranging from maternal concern to sadistic persecution. The Nun was highly controversial at the time of its initial release and has since become an icon of French New Wave cinema.